European stocks and oil both saw substantial lifts today: the German Dax soared more than +1.8% helped by commodity price gains and a slipping euro. The political and economic risk from Catalonia appears on the wane while stronger supporting economic data adds to the European feel good factor – for the moment. On the edges European Apple suppliers have been boosted by apparent pent-up demand for Apple’s shortly-to-be-released new X-model iPhone. Earlier a new US Energy Information Administration report estimated a tightening of oil inventories. “US crude oil imports averaged about 7.6 million barrels per day last week, down by 552,000 barrels per day from the previous week,” the EIA said this morning. In the last four weeks crude oil imports averaged 7.7m barrels per day – unchanged though from last year. Either way the news boosted WTI crude though the market still remains 50% below oil prices of 2014 – still. Against the dollar the pound was down -0.28% at $1.3254 though the pound lifted +0.05% against the euro taking it to 1.1412. The FTSE 100 ended five points down tonight at 7,487.9 though shares of Paddy Power Betfair climbed close to +5% following this morning's upbeat earnings report; Next shares were hammered on its lacklustre update, down -9% while Standard Chartered shares fell more than -6%. Tomorrow it’s almost a dead cert the Bank of England (BoE) will lift interest rates for the first time in 10 years. Barclays says it’s looking at a 7:2 vote in favour of a 25 basis points climb. For someone with a £150,000 mortgage that’s a £19 monthly rise. But really, tomorrow’s rate rise is not the main issue. 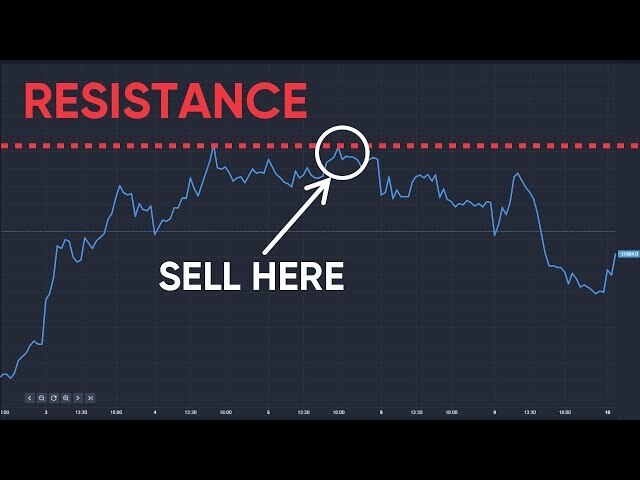 It’s the forward BoE guidance on the next rate climb that markets will be watching for. “Monetary policy committee members," says Barclays, "have turned increasingly hawkish over the past six months. In August, the BoE pointed towards at least three rate hikes over the forecast horizon." Law firm Leigh Day is to represent 45 Deliveroo riders at the Employment Tribunal. Deliveroo couriers are claiming a right to the national minimum wage plus holiday pay. 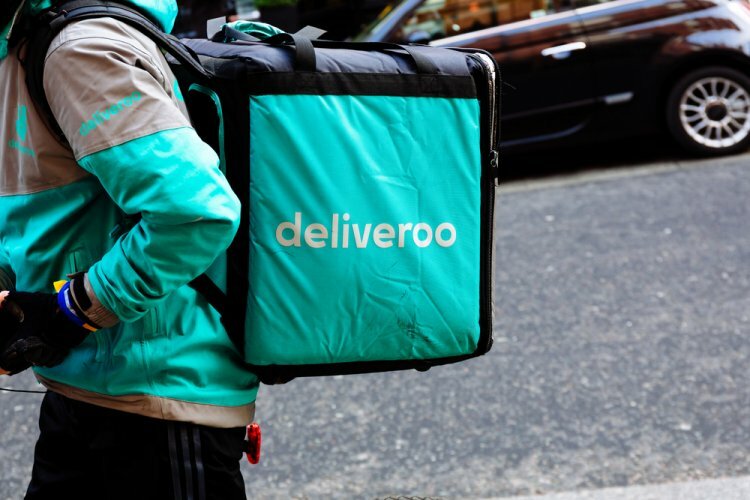 “Deliveroo riders," says Leigh Day, "carry out the sole function of Deliveroo – to deliver food and drink from restaurants to customers – and are tightly controlled by Deliveroo in what is clearly a dependent work relationship,” the Clerkenwell-based law firm. UK high street shares took a battering earlier; investors fretted over the future of Next with shares tumbling almost -10% following this morning’s grim sales update, though Next is still sticking to their original earnings guidance. M&S shares took the share slip to heart, dropping more than -5%. Breaking news: the London Taxi Company (LTC) loses its fight at the Court of Appeal with Frazer-Nash that its Metrocab design lent overly-heavily on LTC's own black cab design.